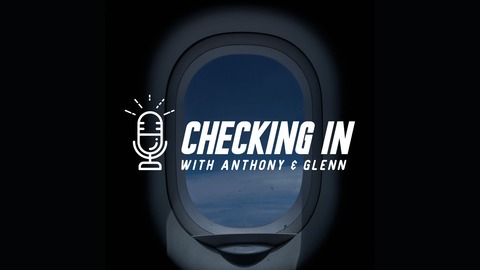 Travel Channel's Anthony Melchiorri and hotel industry expert and No Vacancy podcast host Glenn Haussman empower your business, your career and your life. 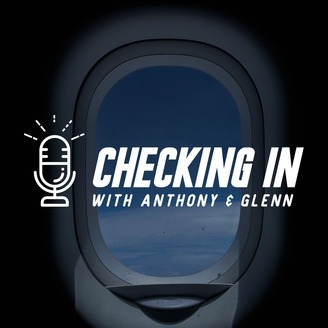 Hosts Anthony Melchiorri and Glenn Haussman did a live show at the Stonebridge Companies' annual leadership conference. #47: Behind the Scenes of Hard Rock Hotels and Casinos!